In AGORA PLUS, you can manage, prices, availability, link to a centralised or a country specific warehouse and we process all of your customer's discounts within our app or directly from your ERP. 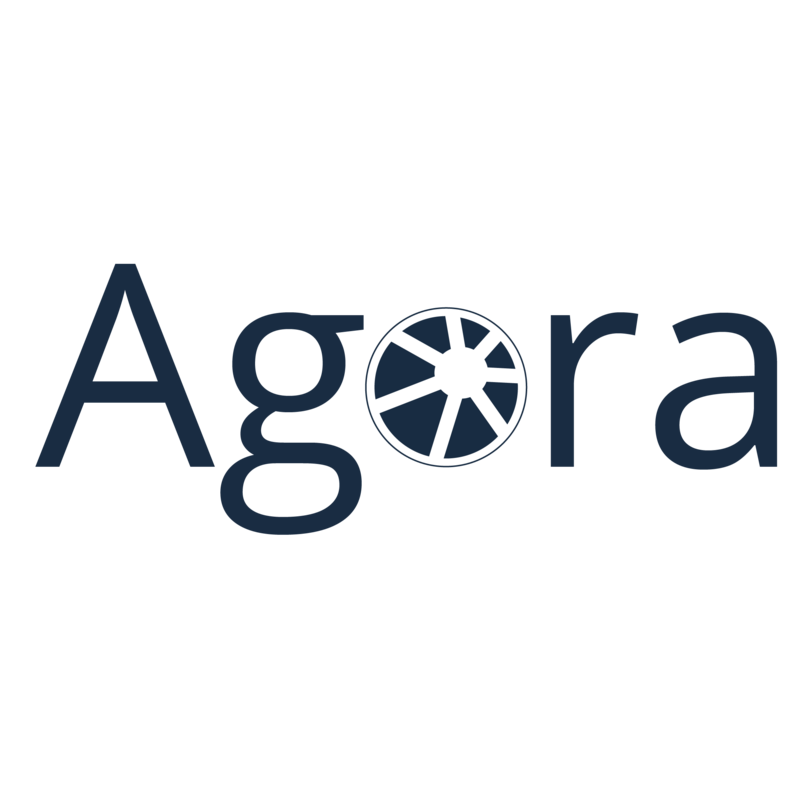 AGORA PLUS enables you to process efficiently all requests and reports from your customers or your services providers. With our analytics portals, you can access quality information from repair costs or parts used to intervention delay. Our work order module enables the real time reporting within your network of service providers. Our mobile apps let the repair technician update you of the status of the intervention and the root cause of any delay.